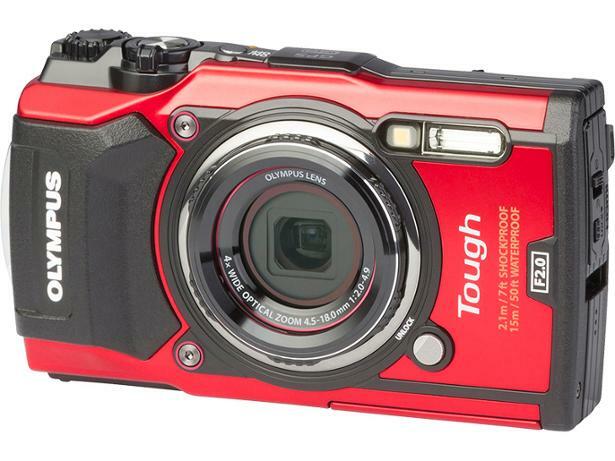 Olympus Tough TG-5 compact camera review - Which? 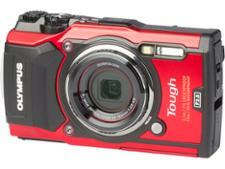 The latest entrant in the TG series, the Olympus Tough! 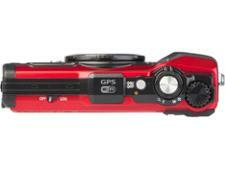 TG-5 promises improved image quality in a compact and rugged form. 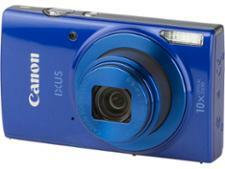 It has fast shutter speed, and a bright f/2.0 lens, plus it includes a raft of useful features, such as built-in GPS and wi-fi. 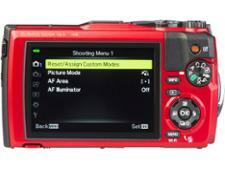 But how easy is it to use, and have Olympus upgraded the controls? 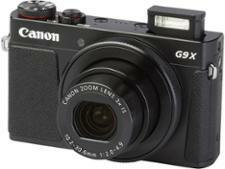 Our testing uncovers all, so read on for our review.